Law firm web design and legal marketing go hand in hand whether you are spending advertising dollars on Google, Facebook, Instagram or any other source of marketing platforms. Digi Dezine has had great success developing affordable WordPress Law Firm websites that are rich in onsite SEO. What Does Onsite SEO Mean? Onsite SEO is creating the proper titles, descriptions, and keywords specific to the page created. Titles, descriptions, and keywords need to be created for the site’s pages, also separate ones for social media and all images should have their own titles, descriptions, and keywords along with image dimensions and alt tags. Google strongly suggests “alt tags” for quality SEO and to allow all users a friendly website experience. Alt tags are for people with disabilities that cannot see the images and want a description of what the image is about. I strongly believe in proper alt tags for people with disabilities to make their experience a better one as it is difficult enough for them to navigate the internet. Blog posts should have all of the above along with a featured image, categories and tags with their own titles, descriptions, keywords. All of this means better organic page rank. There is a formula for proper onsite page and post SEO. We design stunning and functional law firm websites that are not too flashy, but the design is created to keep a user interested in staying on the website. Legal websites content should be written by someone in the firm and that can be an attorney or paralegal. There are many do’s and don’ts on language and what can be stated. We strongly suggest avoiding content writers that are not paralegals or attorneys. Every state has their own laws regarding law firms and attorneys. Great content and lots of it is the best method along with onsite SEO to improve page rank and have your site show up in search results based on specific search terms. The days of loading up a site with keywords are long gone. We always recommend pages for each specific area of practice to focus search results on that area of practice that a user is conducting a search for. Utilizing the correct images for each area of practice to infuse with the page created along with users using image search. What does utilizing correct images mean? A user searches HOA attorney and selects the image tab in Google. Images that are properly tagged for SEO will show up and link back to the Attorney’s website. Every form of technical SEO helps the website grow and continue to improve in page rank. Google Pay Per click for a new domain name and website is the quickest way to be on page one of Google. Google PPC ads set up and run properly can be a wealth of new business for a new website along with obtaining better organic SEO and more website activity which also helps organic SEO. At Digi Dezine we run our clients AdWord’s campaigns with research and having a budget set along with daily monitoring ad bids and how well the campaign is performing. Sometimes it is necessary to run more than one ad or switch ads that are not performing well to a different ad. Many companies run their own AdWord’s campaigns and have failed due to not spending the time to learn and monitor the ad campaign. If a company has an experienced ad manager then the savings of hiring someone like us is worth the efforts. We at Digi Dezine also take pride in our work and turn around time for service is anywhere within 1 to 8 hours for minor edits and up to 24 hours for major edits. We know a law firms website or any client website is important and we like them to feel secure in our ability to respond and act on our client’s requests. Last but not least we are far more affordable than most of the larger firms that have huge overhead and are pumping out several websites per week as a generic product. We design your website for your firm and take the time to make the site right! Our 5-page premium law firm website starts at $2,500.00 which includes up to 3 images per page, as many video embeds from Youtube or Vimeo and as much content per page as needed. We only use premium WordPress themes that have been tested in the market for function and design. There are several other items included in that price such as premium SEO Plugin, premium caching plugin, image optimizers and much more that we educate our clients on during the meeting to discuss a site design. Contact us for a free consultation about how Digi Dezine can help your company develop a superior online presence and gain a better understanding of how digital marketing works. We encourage our potential clients to obtain quotes from any professional web design competitor. 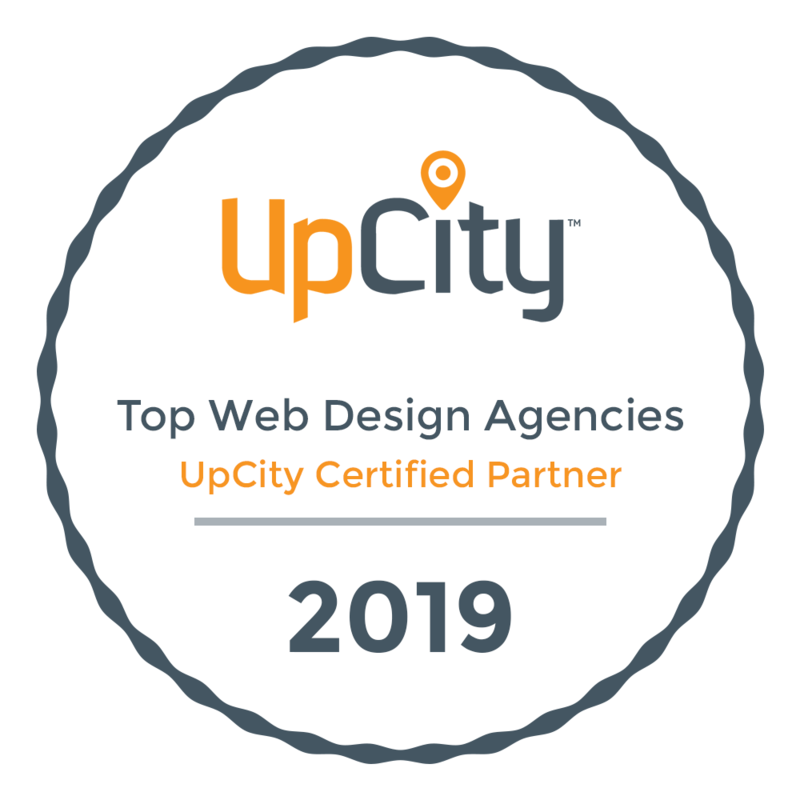 We are that confident in our pricing and quality of work along with proven client results and law firms that are happy to speak with you about their websites success and relationship with us. Call Don direct at 702.610.3896 or fill out the simple Quote Form here and we will get back to you ASAP!